Preservation Treatments are proud to be a Delta Membranes approved installer. Here are some pictures of a Structural Waterproofing job we carried out recently in West London, using a Delta Cavity Drain Membrane System. 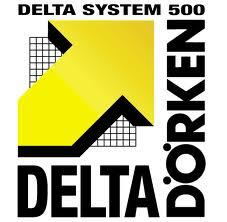 Delta MS 500 was applied to ceiling height on perimeter walls and Delta FM membrane was applied to internal walls. Delta MS 20 floor Membrane was then laid to the floor area.